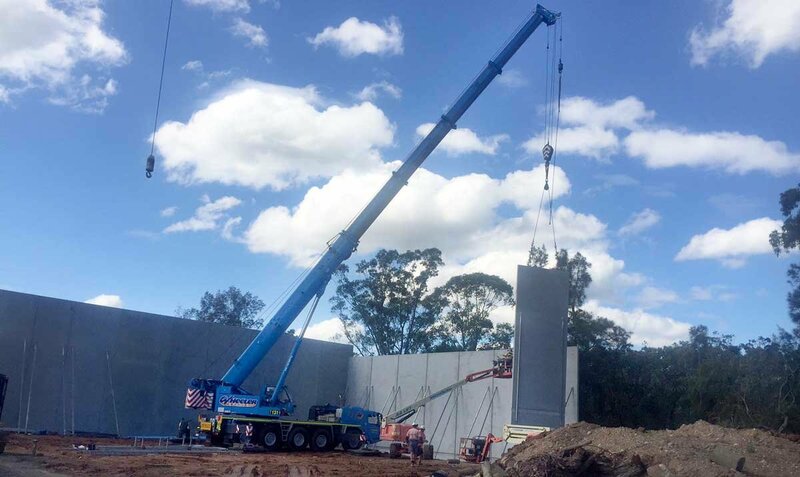 Three commercial buildings made from spin-up precast cement panels have commenced construction for Hyken. 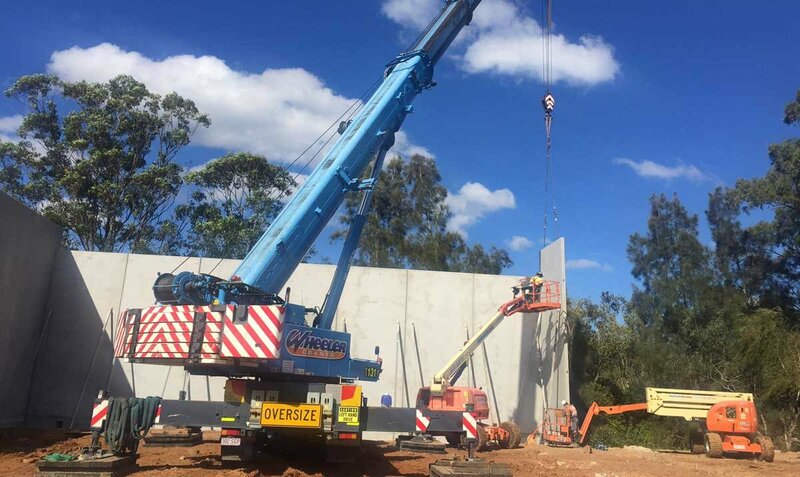 The first of the three buildings has a shopfront, office, mezzanine level and a warehouse and is already signed to be leased upon completion. The remaining two shops are set to be leased upon completion. To view more progress on our currnent jobs see our website and click on Projects in the menu.